Meet Users where they are. Best Beaches #1 – Coastguard’s Beach, Wonwell Beach & the Erme Estuary. 4 easy steps to make Sourdough in a breadmaker. How many significant dimensions does the data have? Scan it with a QR reader app on your phone. I dare you to do what it says……. Microsoft have a TAG app. 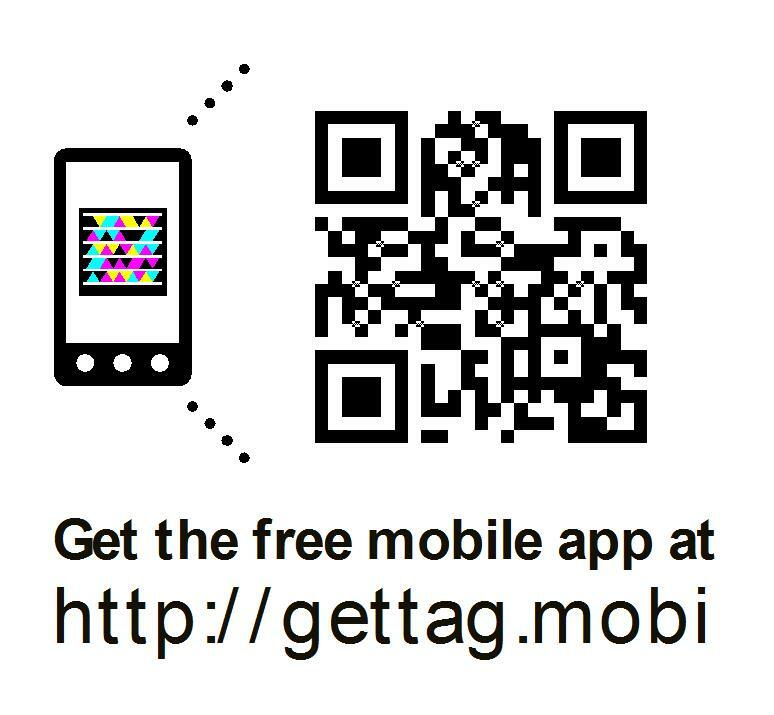 It is free and allows you to get analytics on the QR code you post. Do you know what you just gave away? Did you know what was there? How did you decide to trust it? 1) An tablet in your classroom will allow you create displays that leap off the wall and onto the pad. 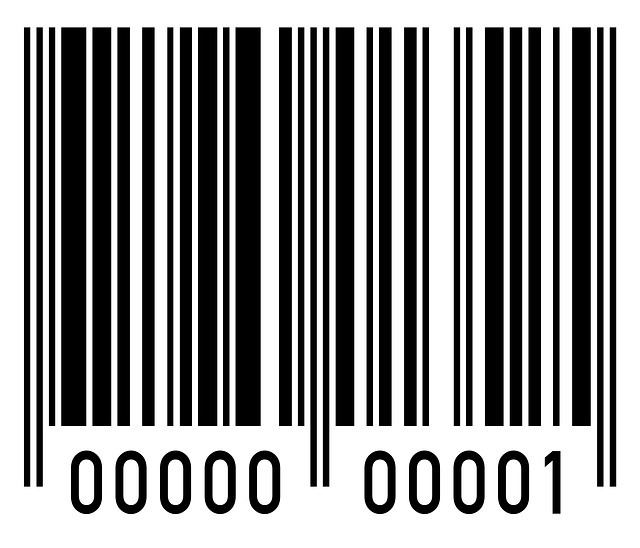 3) QR code scavenger hunts – contextualise an experience in place. A bit like this futurelab project “Savannah” which provides a rationale for the use to contextualise space. 4) QR codes in books to link 20th century to 21st century modes. This entry was posted in Pedagogy Explained and tagged display, esafety, QR. Bookmark the permalink.